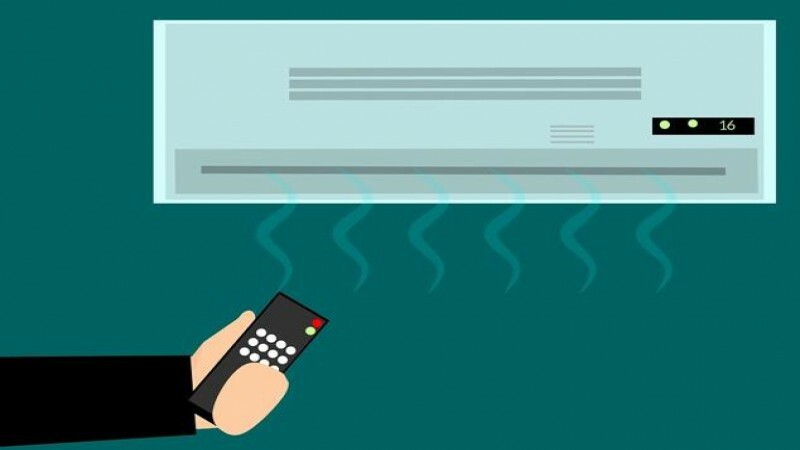 Now that the summers are officially here, it is time replace or service our old ACs to enjoy its cool comfort in the blistering summer. If you are planning to get a new AC installed in your home or thinking of upgrading an old one, then you need to educate yourself about the installation process so that you can choose the right technician for the job of AC installation Houston. AC installation is a simple process of a trained expert and a complex one for an inexperienced technician. This is the reason you should consider the following tips so that you can get the most reliable installation help when you need it. Don’t wait for summers to arrive to start planning new ACs. Installing a cooling system is a huge investment that requires prudent planning and correct assessment of your budget. Needless to say, you would want to get the most out of your investment without allowing your expenses to spiral out of control. This is the reason you must plan your budget ahead of time so that you are well prepared when the time comes. Now that you know your budget, you must decide on the machine that you want to install in your home. Remember, the more features it will have, the the higher will be its efficiency and the more money it will demand. But that being said, you don’t want to buy the cheapest air conditioner model unless good ones are on sale! This is where your budget will play a big role as it will help you choose from the available options based on your goals and preferences. If you have been using a central air conditioner all your life, then that doesn’t mean you cannot switch to better and newer models. Check out what is new in the market and what new features are on offer. You can take help from an AC installation expert to recommend you a few upgrades based on your budget and requirement. It goes without saying that there are many companies out there that overpromise but under-deliver. Do you really want to work with a “professional” that is unable to install your AC the right way? Can you really imagine spending even a single night in summer without the cooling of your air conditioner? Even though you may think that AC installation is a common project, its is certainly not an easy one. This is the reason you must only work with trained and licensed professionals who have the experience and the tools to carry out the installation process like a pro. They follow all the safety guidelines, compliance requirements, and other steps in the protocol to ensure that your AC functions seamlessly. Therefore, it is advised to conduct proper research when hiring an AC installation service provider.